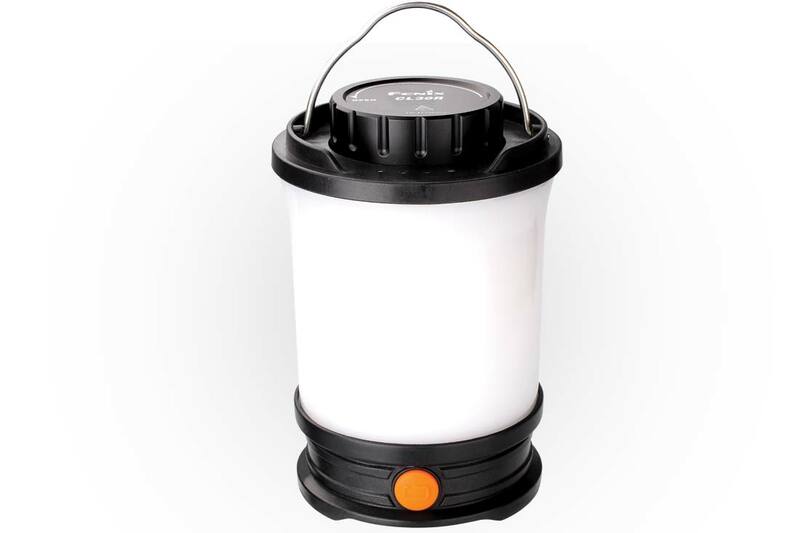 These lights feature the same rugged construction and advanced features included in our standard lights but feature the added convenience of being rechargeable. 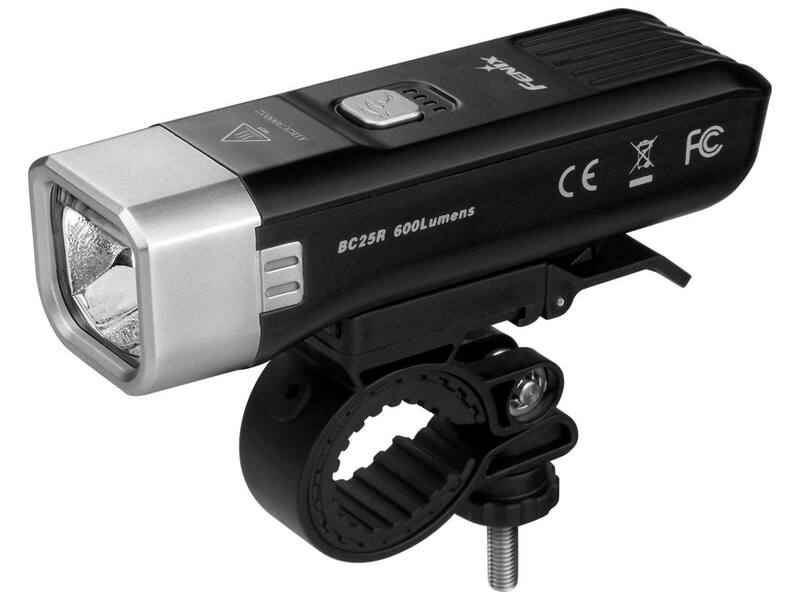 There are many benefits to USB rechargeable lights, such as less cost, convenience and more environmentally friendly. 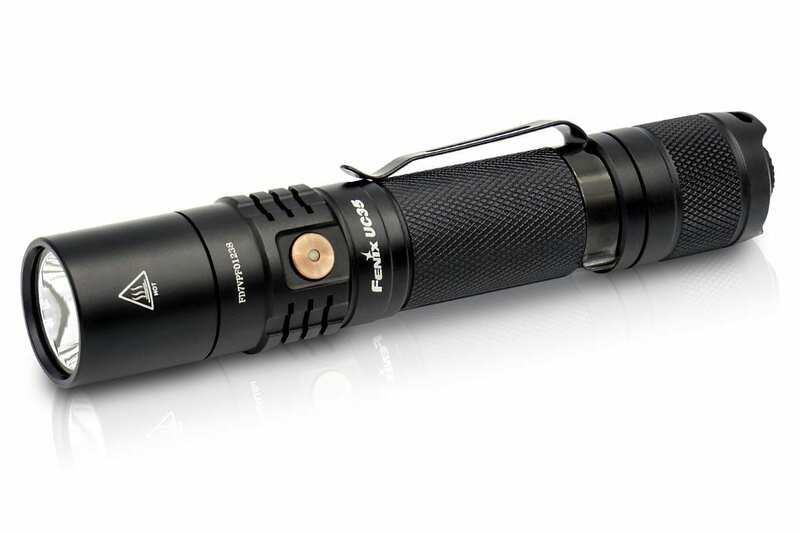 Plus rechargeable lights are more powerful and run longer than traditional battery powered lights. 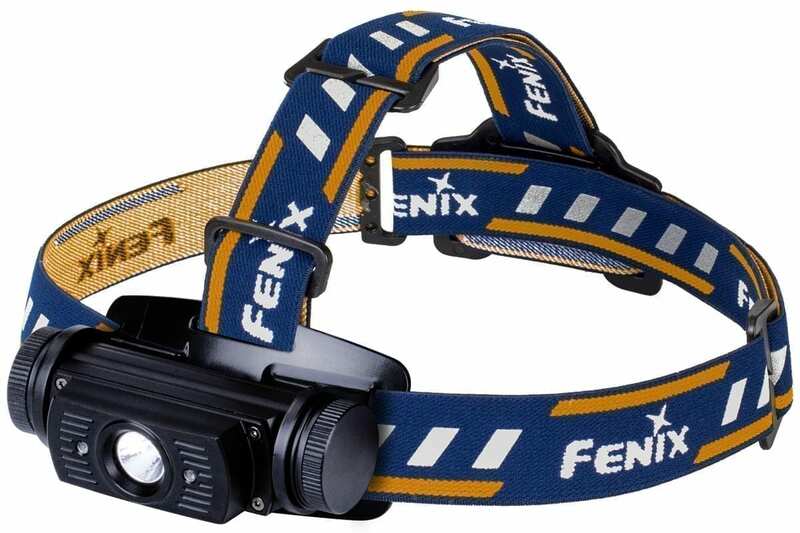 Fenix® has a large selection of USB rechargeable flashlights, headlamps, lanterns and bike lights. Shop for the newest lights below. 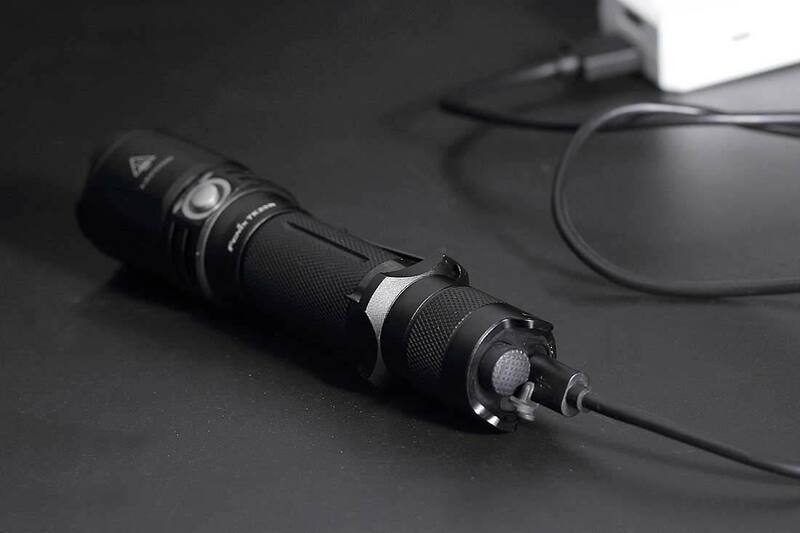 Less Cost – One rechargeable Li-ion battery can be recharged more than 500 times, eliminating the extra cost of batteries over the life of the light. 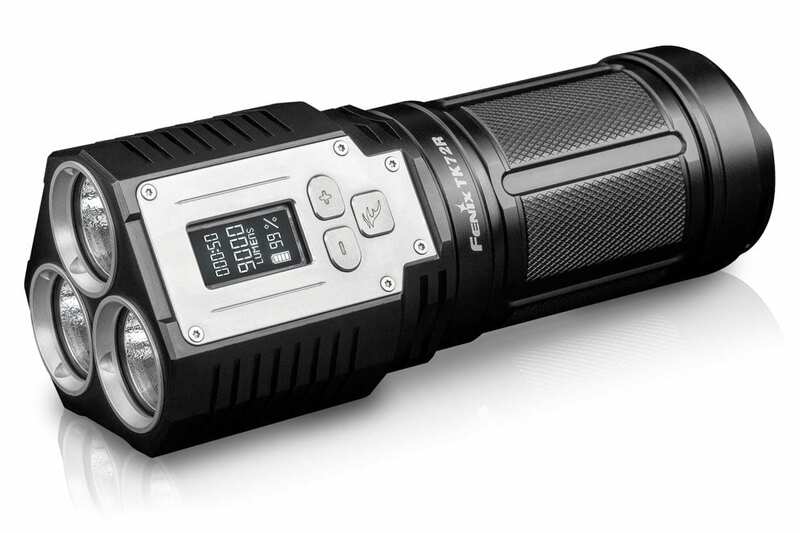 More Powerful – Li-ion batteries are much more powerful than traditional alkaline batteries and therefore allow the flashlight to produce much brighter light for a much longer time. Convenient – Just plug in your USB cable into any power bank or wall outlet and always have the power you need. Environmentally Friendly – No need to purchase, and then throw away, traditional batteries that add to landfill waste.